Working languages: English and Russian. Project team: one interpreter and one project manager. Meeting attended by high-level managers from the airport and foreign delegation. Finding an interpreter with successful experience interpreting for high-ranking parties was crucial. Unveiling the Kurumoch International Airport’s new terminal was a significant event for both Samara oblast and the entire Russian aviation industry, which is why a foreign delegation visited before the grand opening to tour the new facility. Finding a highly qualified specialist who is free on a Friday evening (the scheduled time for the meeting) is not for the faint of heart, especially when you consider that we received the order less than 24 hours before the event was to begin. Happily, Julia, a fantastic and professional interpreter with experience working for several ministries in Samara oblast and other major companies in the region, was there to help us out. Kurumoch International Airport is the largest in Volga Region and among the top ten in all of Russia, offering flights to nearly all of Russia as well as foreign countries both near and far. “Development of transport system of the Russian Federation,” a federal program that included renovating and modernizing the airport, was aimed at giving the airport’s main subsystems a facelift as well as expanding their facilities. The new terminal officially opened on February 24, 2015 as the first transport infrastructure point to be built from the ground up in less than two years as part of the preparations for the 2018 FIFA World Cup. 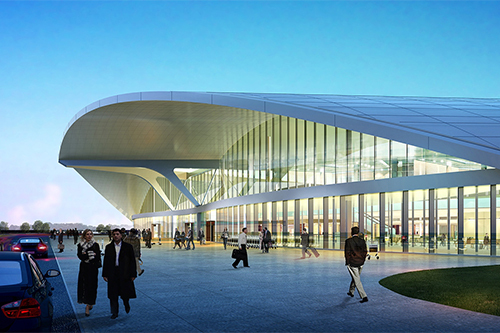 Aeroporty Regionov, a holding company, was the strategic investor for the project. All Correct Translations is a division of the All Correct Group providing translation and interpreting in the oil and gas, chemical, automobile, IT, and other industries.  The All Correct Group helps develop translation and localization standards within the ISO, GALA, and IGDA, and is also a member of the Union of Translators of Russia and GALA.